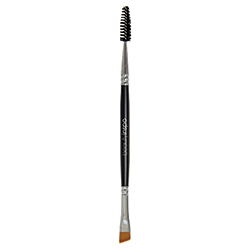 Maintain flawless brows with this double-ended brow tool. 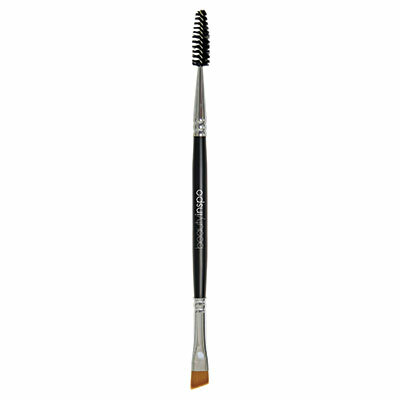 Angled bristles precisely apply creams, gels, powders, and waxes through brows, while the spoolie end grooms and blends product. Measures 6-1/2"L.